Hello again from Pathfinder Ranch! 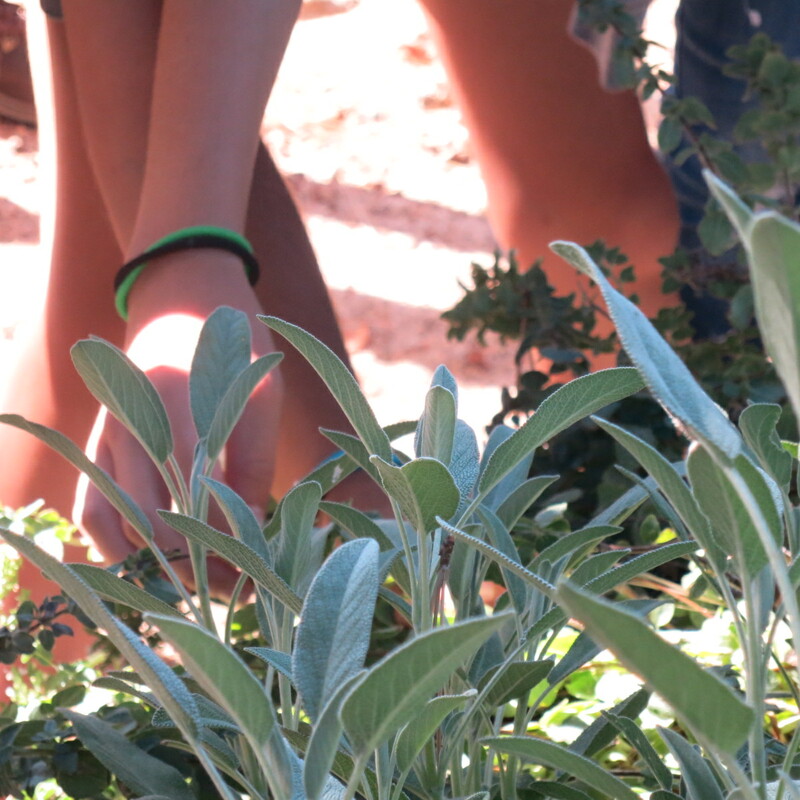 Now that spring has sprung on the mountain, we wanted to take a moment to tell you all about some ways to get involved with your local community and get some great food while you’re at it. While Farmers Markets have risen in popularity the past few years, most people don’t know there is another way to get farm fresh produce and meat. Community Supported Agriculture, or CSA, is a perfect way to get to know and directly support your local farmers. Farms that offer a CSA will usually have a “box” filled with that week’s harvest. Depending on the farm, there may be produce, meat, or even processed products. Buying directly from the farm is cheaper for both you and the farmers as products sold at farmers markets have to be priced up to cover the cost of staffing the stall and renting the space. Here is a list of some of our local farms that offer a CSA. If these are not convenient to you, look for a CSA in your area! 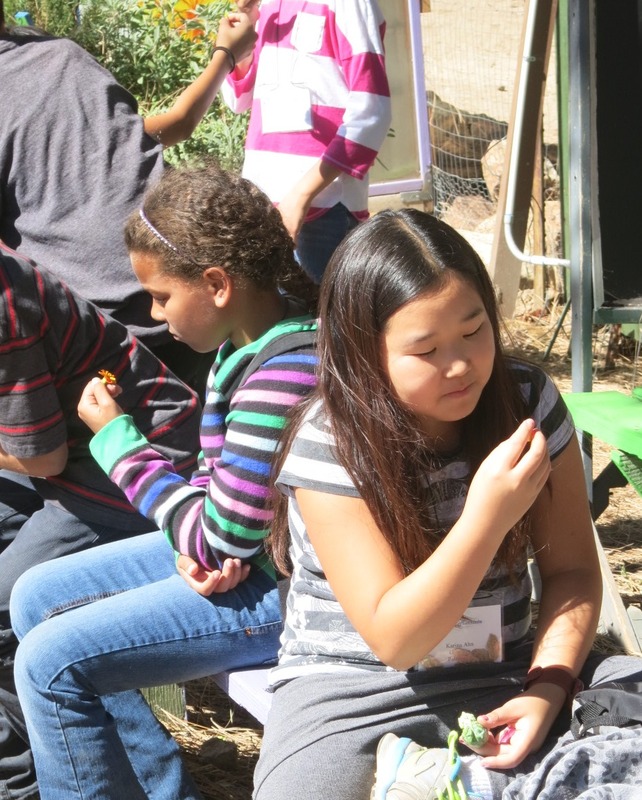 When students visit the garden in the spring, they have the opportunity to help out by planting seeds or transplanting seedlings. 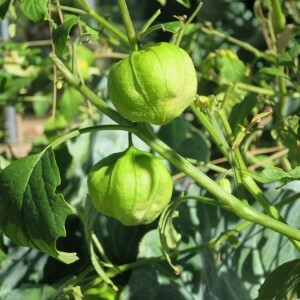 Every summer brings a bountiful crop of tomatillos at Pathfinder Ranch. 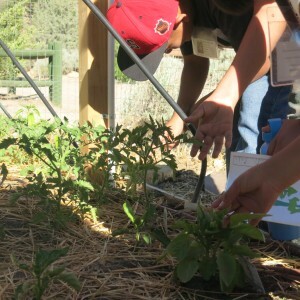 Meanwhile at Pathfinder we are connecting with our food by planting it for ourselves! The garden is currently producing Brussel’s sprouts, lettuce and carrots from the winter, but in the high tunnel we are gearing up for a delicious and colorful summer. The students are helping us by seeding and transplanting melons, beans, and California Poppies among many other things. We hope a little time here in our garden will inspire our guests to go home and grow food and flowers for themselves! !